Maine State Library provides many resources to the libraries and patrons of Maine. Homebound services, materials for the visually impaired, and ILL services are a few among the many services provided by the state's library. Visit Maine.gov/msl for more information. 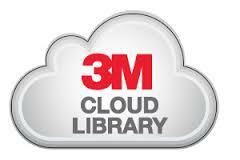 Below are digital resources available from the state via Carver Memorial Library. By subscribing to the Maine InfoNet Download Library, Carver Memorial Library provides its patrons access to downloadable e-books and audiobooks. MARVEL! (not to be confused with the comic) is a database of resources--research materials, encyclopedias and dictionaries, newspapers, and more. 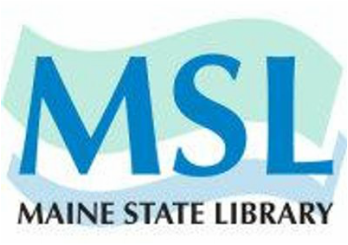 The Maine State Library provides access to LearningExpress resources. They focus on building critical digital skills and literacy.